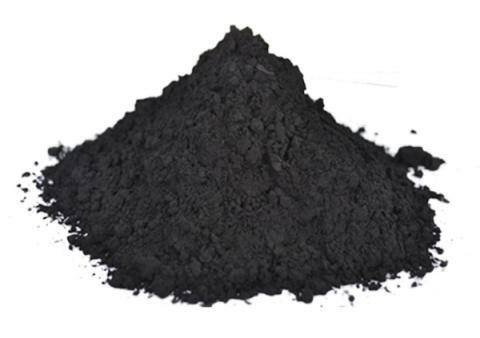 Praseodymium oxide, also known as praseodymia, is a dark brown powder which is insoluble in water and only soluble in strong acid. Praseodymium oxide is stable under normal temperatures and pressures. Rare earth oxide compounds contain at least one oxygen anion and one metallic cation. They are typically insoluble in aqueous solutions (water) and extremely stable, which make them useful in ceramic structures. For this reason, Praseodymium oxide have a wide range of applications from producing clay bowls to advanced electronics. 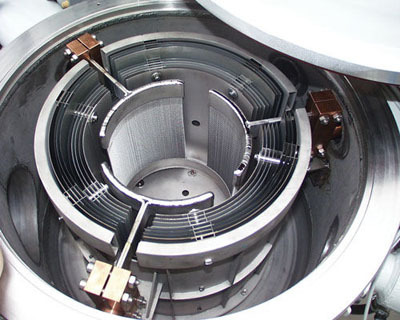 Praseodymium oxide is also useful in light weight structural components in aerospace and electrochemical applications such as fuel cells due to its ionic conductivity. -Component of didymium glass which is a colorant for welder& #39;s goggles, also as important additive of Praseodymium yellow pigments. -Praseodymium oxide (Pr6O11) is used to make praseodymium yellow, when used in ceramics. -Praseodymium oxide (Pr6O11) is used as a coloring agent in the glass industry. -If applied in metallurgical industry, praseodymium oxide can be used as a material for producing Praseodymium, Samarium (Sm), Cobalt (Co) and other permanent magnet alloys. Our Praseodymium oxide (Pr6O11)is carefully handled to minimize damage during storage and transportation and to preserve the quality of our product in its original condition. Great care is taken to avoid any damage which might be caused during storage or transportation. Please send us your inquiry for Praseodymium oxide (Pr6O11) and other Praseodymium products to sales@edge-techind.com.